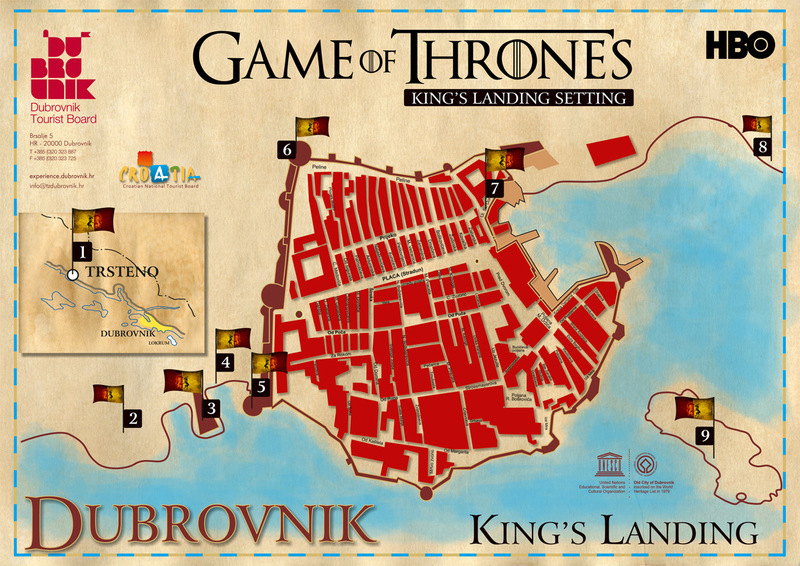 If you ever decide to visit Dubrovnik, we highly recommend visiting the locations used for shooting Game of Thrones. Even if you are not die-hard fan of the show, you will be impressed by the beauty of filming locations there. 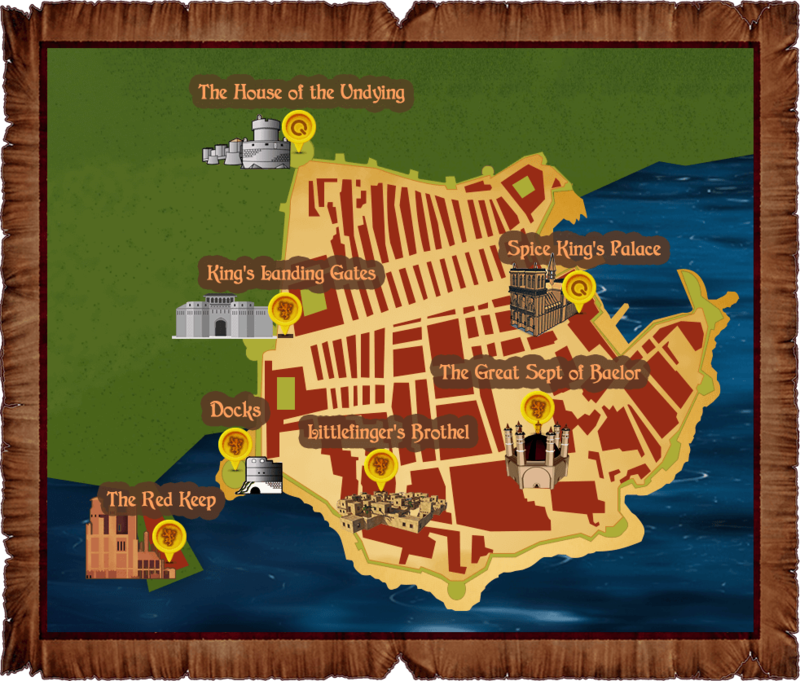 The walk to the Fort Lovrijenac (the Red Keep, home of the Kings of the Seven Kingdoms) includes climbing many steep stairs, but the reward will be the view from its top which reveals the Blackwater Bay itself. Take a short boat trip from Dubrovnik’s Old Town port “across the Narrow Sea” to reach the island of Lokrum and its deserted Benedictine monastery with botanical garden where you may come across peacocks in their daily stroll. The monastery was used for scenes that take place in Qarth. Some buildings in Dubrovnik have also been used as locations in Qarth, across the narrow sea, such as Minceta Fort’s entrance (the House of Undying, season two finale). Then visit Trsteno, a nearby village where a spectacular arboretum is located, which was the site of King’s Landing palace gardens in the third season and the iconic scenes that involve the house Tyrell. You also may recognize some scenes while strolling through the street of Sv. Dominika (St. Dominic). Come visit Split and walk the same path that Daenarys did, in a fully guided tour of the 1,700-year-old palace of the emporer Diocletian. You’ll be shown Daenarys’ throne room and the narrow corridors of the city of Meereen that Daenarys conquers, freeing the slaves and killing the slavemasters. Stomp up to the fortress and pretend you just conquered it, much like Daenarys and her Unsullied Army did. Just be sure to listen out to the guide as he points out facts about about the torrid history of Klis Fortress in addition to the background of the Game of Thrones filming. Klis fortress represents the city of Meereen that she conquers, frees the slaves and kills the slavemasters seen in already aired episodes. © 2019 Game of Thrones Croatia.